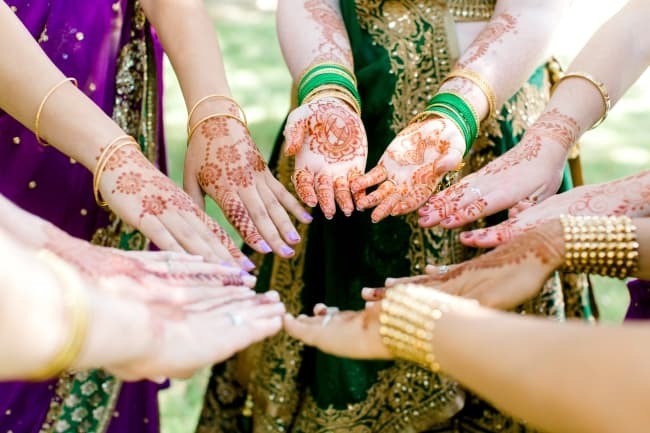 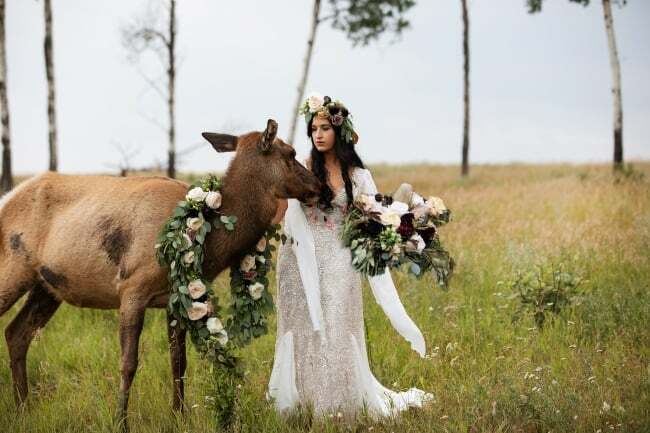 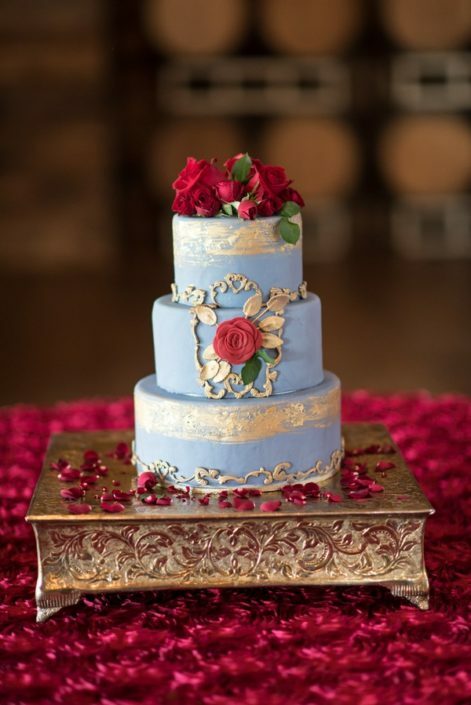 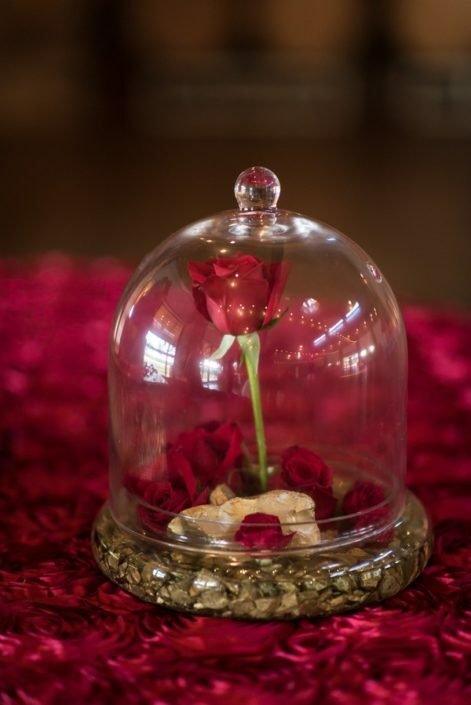 We’ve been giving a lot of attention to the popular Beauty and the Beast theme for weddings! 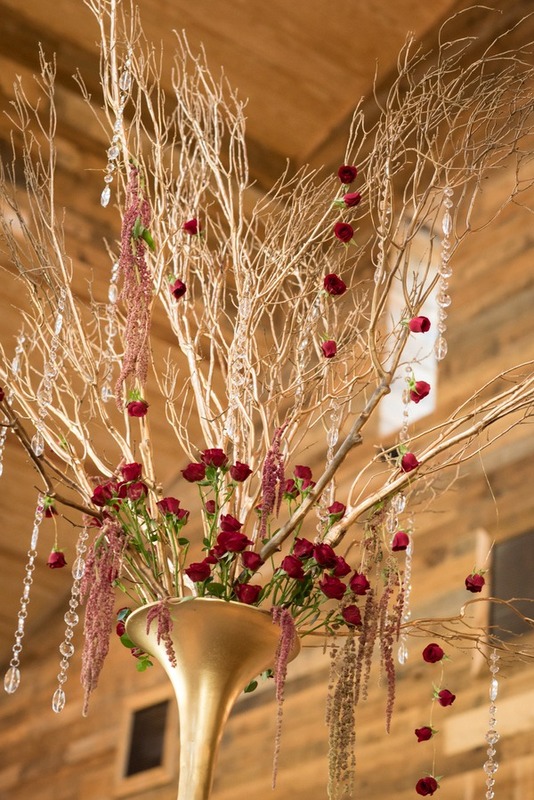 In fact, we featured styled shoots like this one and this one not too long ago. 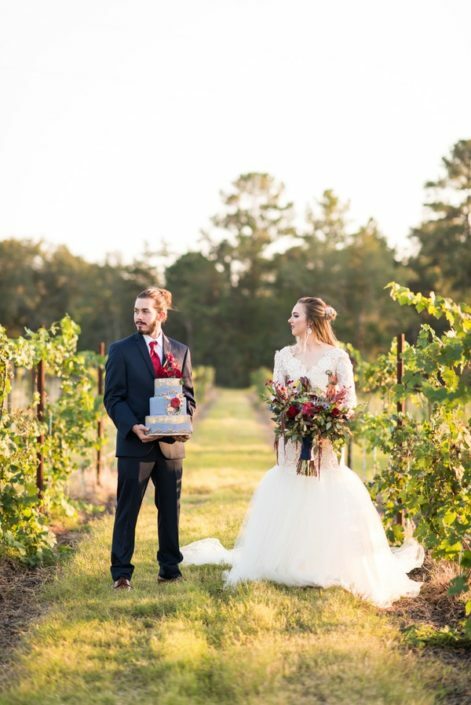 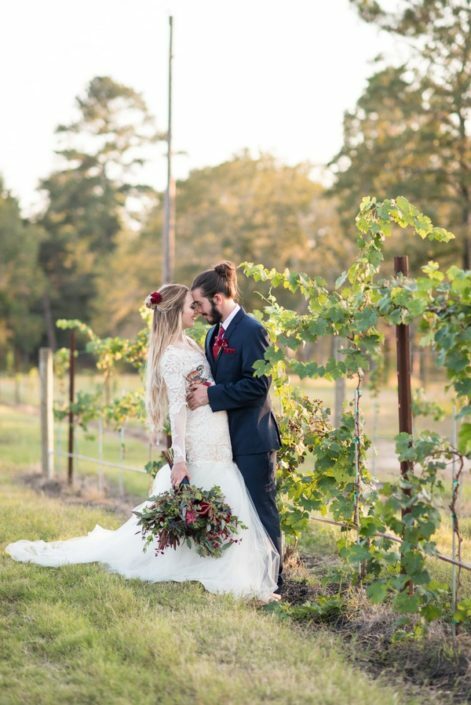 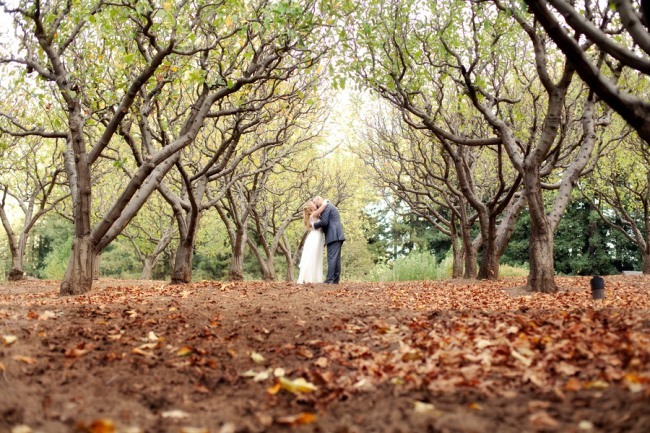 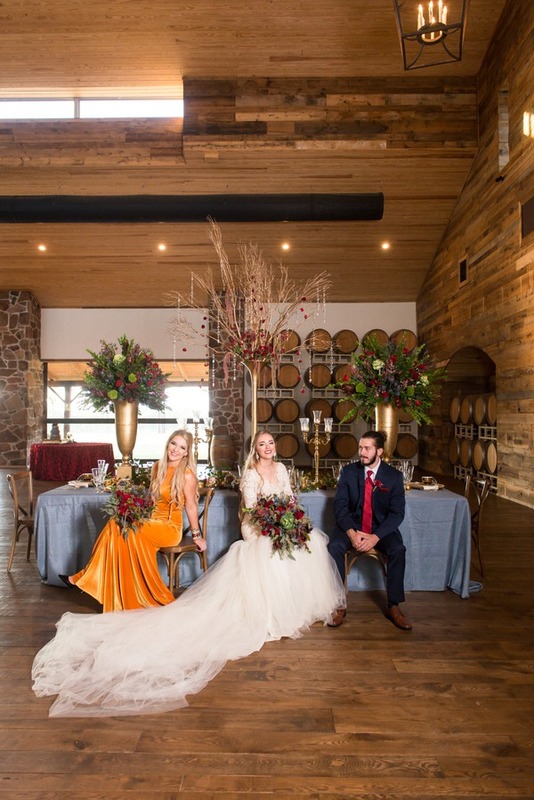 Today, we feature a couple whose vineyard shoot is inspired by a ‘tale old as time’. 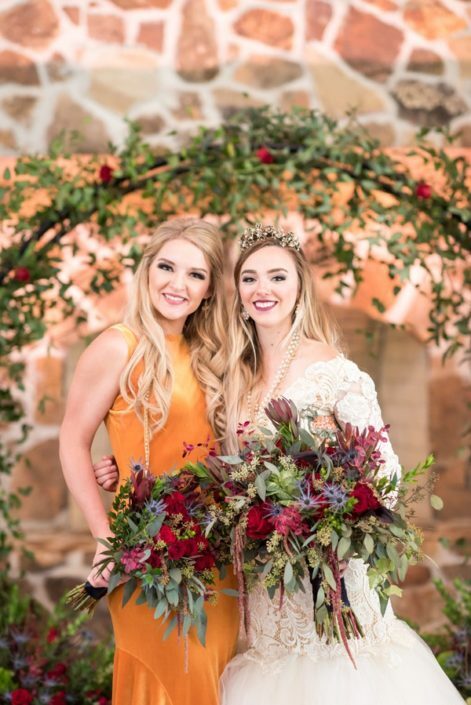 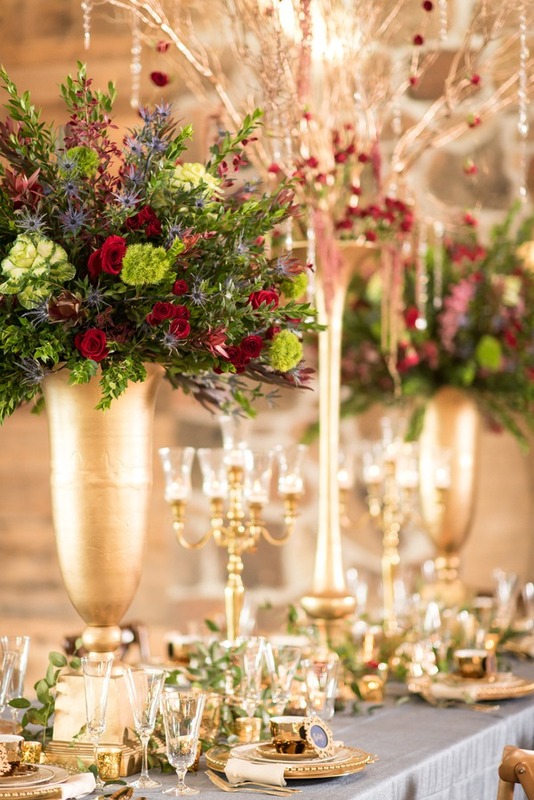 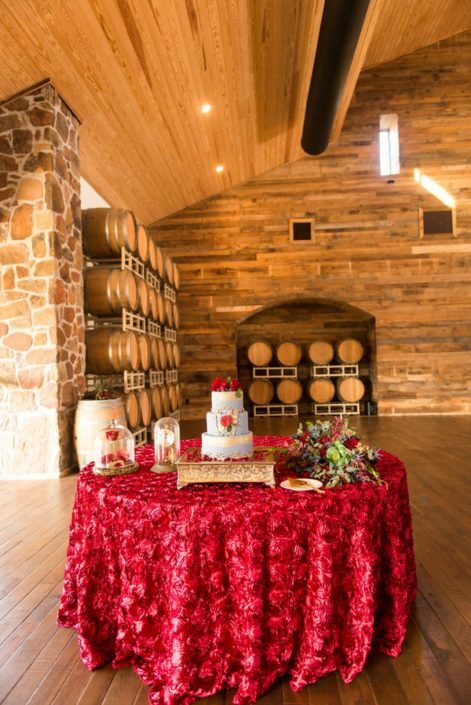 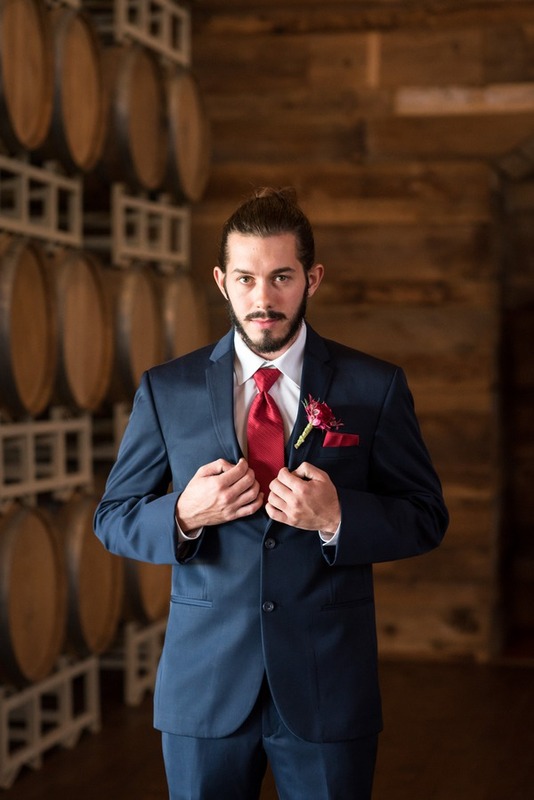 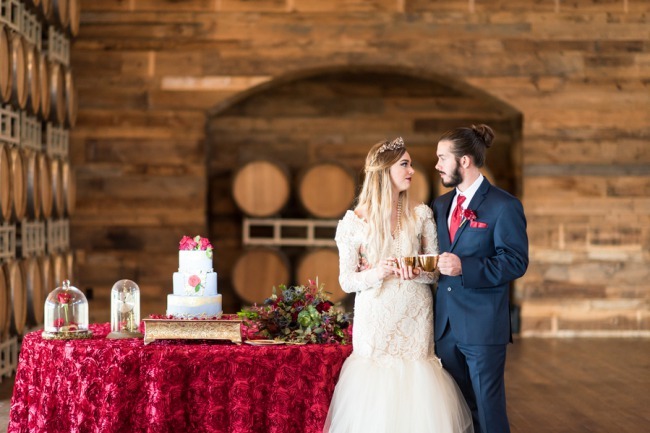 Photographer’s Remarks: “This styled shoot was inspired by Disney’s Beauty and the Beast. Every detail was carefully planned by Hannah Hester from Loose Ends Events and executed to perfection by an amazing group of vendors. 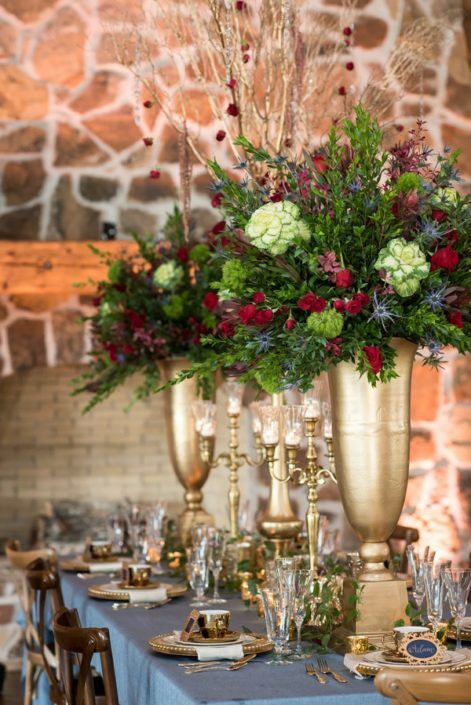 The venue was simply perfect to highlight some of the french aesthetics of the movie.